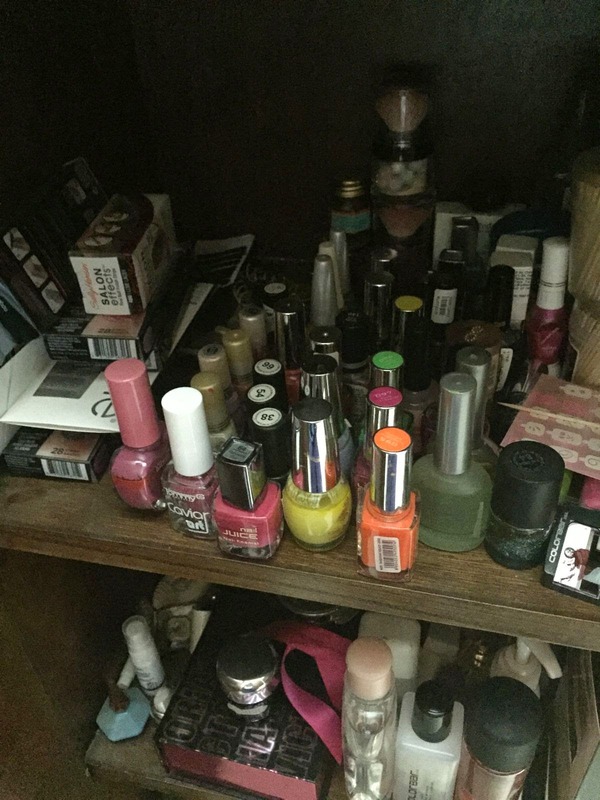 Women have lots of makeup and beauty products. 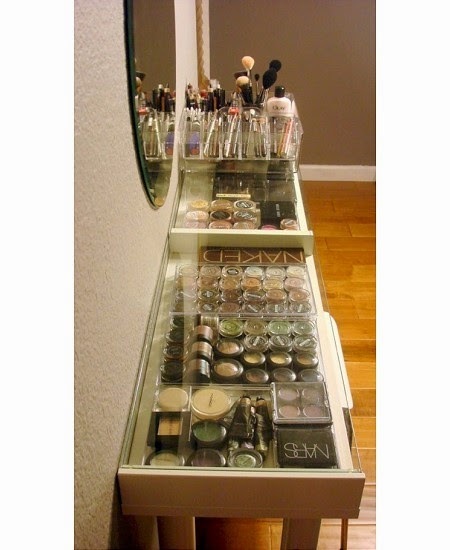 We need different shades of lipsticks, perfumes for different moods, creams, lotions, makeup brushes etc. We also want to store and stack them well. 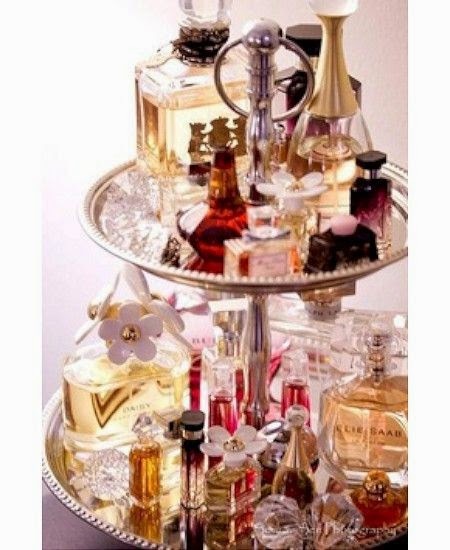 The products should be stored in a way that they are safe, they do not spill or get spoilt and they are easily accessible when we need them. 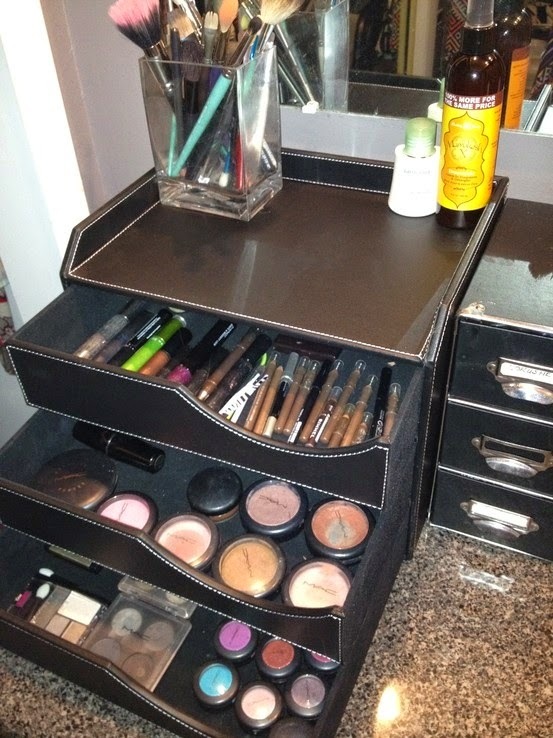 Here are some smart storage ideas for your cosmetics. Some of them can be DIY projects, the others can be bought from various places or can be customized and made to order. See more pictures. Click the link below. 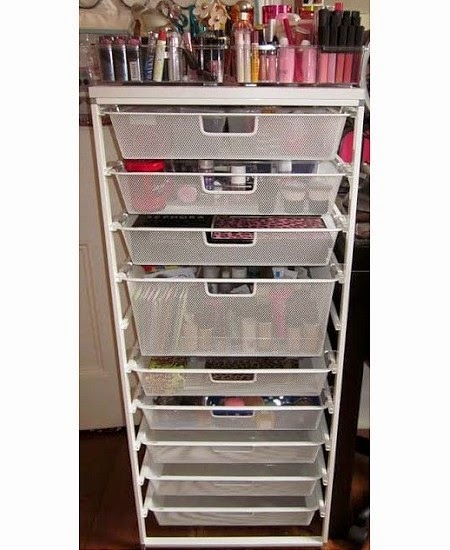 The last two below is a part of my personal storage for my makeup. Hi Kiran,I see what appears to be tube of mineral powder in your stash of beauty products on right side in the second last picture. Can you tell me make of it. 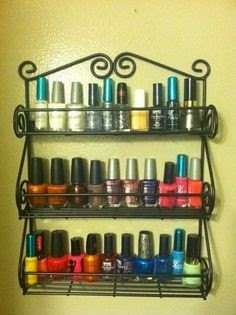 i use to have one similar to it from bare mineral and they discontinued it. Hi, it is from Mac.